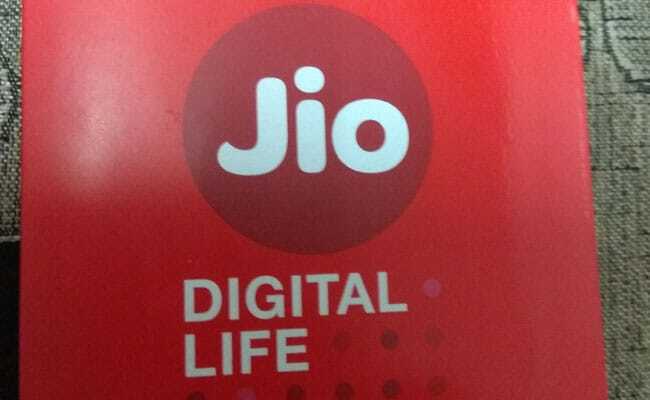 Reliance Jio on Friday announced a special ‘Happy New Year’ offer in partnership with AJio. Under the new scheme, Reliance Jio is offering 100 per cent cashback on prepaid recharge plan of Rs. 399, the operator said on its official website- jio.com. This is a limited period offer and is valid only till January 31, 2019. The offer provides cashback in form of AJio coupon which can be redeemed over and above the existing AJio offers, the operator noted. AJIO is the digital fashion extension of Reliance that unveiled in April 2016. 1. “Jio’s ‘Happy New Year Offer’ is applicable on Jio’s highest selling plan of Rs. 399, so majority of customers can take the full benefit of this offer,” said the operator in a statement. 2. Under this scheme, subscribers who during the subsistence of the offer, performs the recharge on or after December 28, 2018, shall be entitled to Ajio Coupons, said the operator on its website. 3. The offer is available on recharges done through every channel- jio retailers and online. 4. The offer is applicable for both existing and new Jio users. 4. The AJio coupon worth Rs. 399 will be credited in MyCoupons section of MyJio. The coupon can be redeemed on AJIO app and website, said the Mukesh Ambani-owned company. 5. Users can use the AJIO Coupon to avail a flat discount of Rs. 399 on the MRP of the products purchased from the platforms, provided the value of the products purchased as part of a single order placed by eligible users on the platform is equal to or exceeds Rs. 1,000 after taking into account all applicable discounts, if any. 6. The coupons received during this period can be redeemed on or before March 15, 2019, the operator noted. 8. Each AJIO coupon can be availed only once, and is valid for a single transaction only, the telecom operator noted. 9. The offer cannot be combined with any other promotions offered by AJIO.